Blackjack is the most popular of all casino games. Blackjack’s popularity is attached to the increased odds that skilled players can acquire. 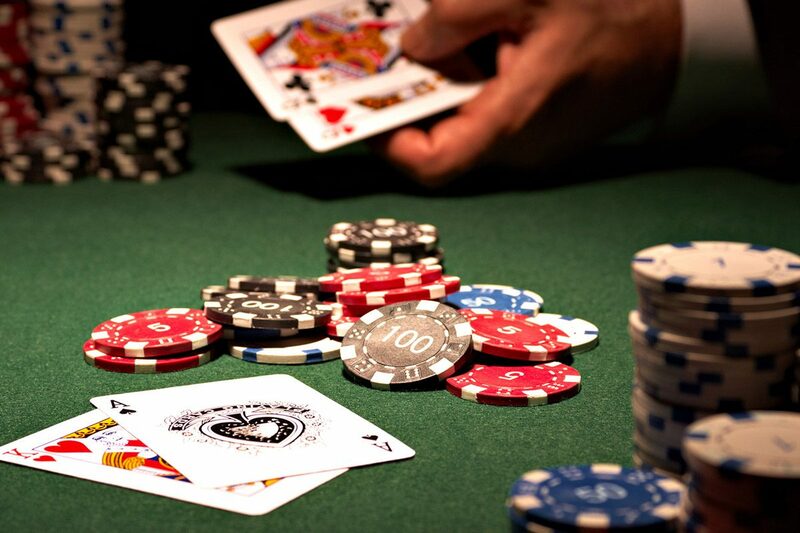 With proper skill the house advantage in Blackjack can actually swing in the players favor. Because of this, some of the best mathematic minds have worked out card counting systems to take down the house. For the average player however, the house advantage typically ranges between 0.5% and 1%, making blackjack the preferred game of choice. Blackjack rules can vary from resort-to-resort. Rule variations that are favorable to the player includes: fewer decks, dealer stands on a soft seventeen (worth 0.2%), doubling after splitting (0.14%), late surrender (worth 0.06%), and early surrender (uncommon, but worth 0.24%). When the dealer is allowed to hit on soft seventeens and restrictions on when you can double down, the odds will be greater for you to win.